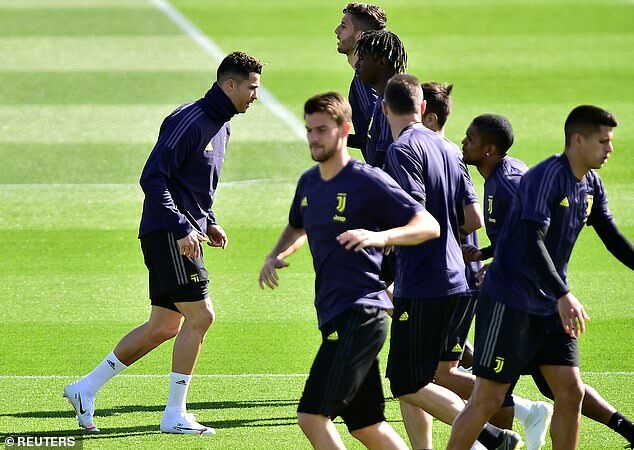 Their Champions League hopes remain in the balance but there were no signs of nerves during Juventus‘ training session on Monday. Cristiano Ronaldo hitched a piggyback ride on Blaise Matuidi and the players appeared relaxed on a sunny afternoon in Turin. The Portuguese striker and his team-mates undertook a few team-building drills on the eve of their second leg against Ajax. 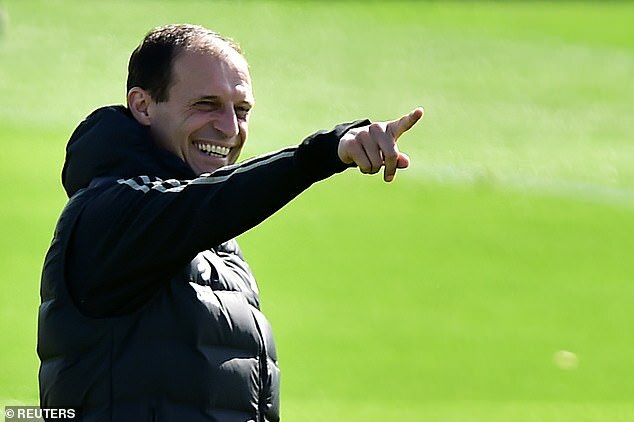 Massimiliano Allegri watched on and will be optimistic his side can advance to the Champions League semi-final. The Italians managed an away goal through Ronaldo in the first leg in Amsterdam but will be wary of the threat posed by their opponents, particularly after the Dutch side dumped out Real Madrid at the Bernabeu. Ronaldo was the hero in the last round with a hat-rick against Atletico Madrid and he is the man plenty of supporters will pin their hopes on. The 34-year-old has settled superbly at Juventus but had to overcome an injury suffered on international duty before the first Ajax clash. Now he is back up to speed, the visitors face a huge task at Allianz Stadium. Juve are 17 points clear in Serie A and it is just a matter of time before they’re crowned champions for the eighth season in a row. 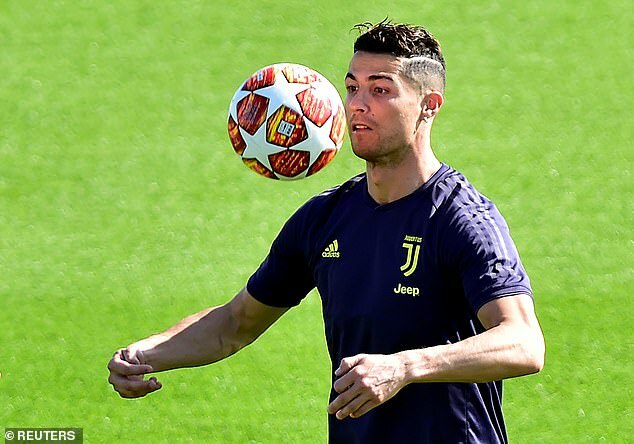 The Champions League has painfully evaded Allegri’s side in recent campaigns but perhaps this year Ronaldo can lead the Bianconeri all the way. The 62 people reported missing are believed to be trapped in buildings damaged by a magnitude-6.4 quake.